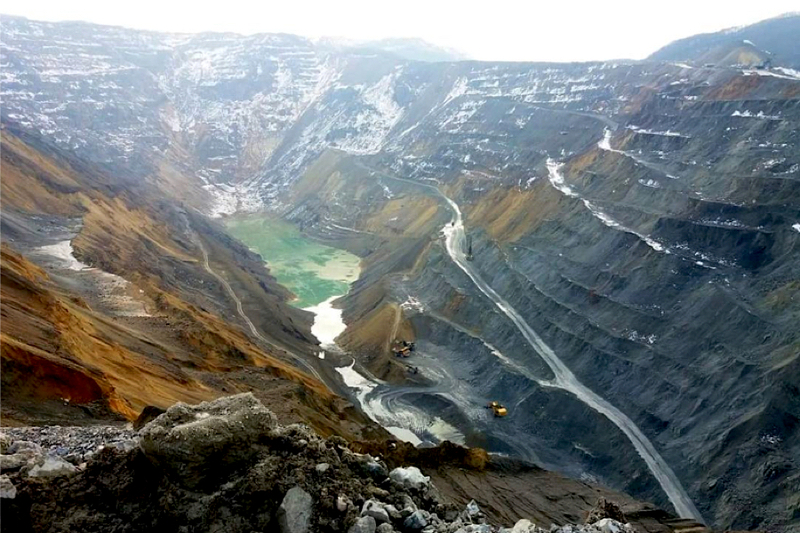 Serbia has picked a Zijin Mining, China's largest gold miner and one of the country’s top copper producers, to take over its debt-hit copper mining and smelting complex RTB Bor, Minister of Mines and Energy Aleksandar Antic said on Friday. The $1.26 billion-deal, which gives Zijin a 63% stake in the asset, marks the latest expansion of Beijing’s economic footprint in the Balkan region. China views Serbia as part of its One Belt, One Road initiative, which is aimed at opening new foreign trade links for local companies. Deal gives the Chinese miner a 63% stake in the RTB Bor mining and smelting complex in eastern Serbia. It has invested over $1 billion so far in the Balkan country — a candidate for European Union membership — mostly in soft loans, infrastructure and energy projects. The contract also fits Serbia’s efforts to sell-off indebted state-run companies to help spur growth and relieve pressure on the budget, as recommended by the International Monetary Fund. As part of the agreement, published on the Serbian government's website, Zijin has also promised to cover RTB Bor’s $200 million debt and keep 5,000 jobs at the mine. Antic said that out of the $1.26 billion, $135 million would be invested in improving the environment while another $320 million in opening a new copper mine. The deal is expected to be signed next month, which means that Zijin could start managing the company early next year, according to Antic. RTB Bor, in eastern Serbia, will be the second company a Chinese firm buys in the European country. In 2016, China’s Hesteel acquired Serbia’s steel plant in the town of Smederevo. The copper complex was key in the development of Serbia’s industrial sector before the collapse of communist Yugoslavia in the early 1990s. However, it later became a burden on the country’s struggling economy because of malpractices and international sanctions during the regime of late president Slobodan Milosevic. Currently, RTB Bor accounts for only 0.8% of Serbia’s GDP. According to company data, it exported 15,000 tonnes of copper in the first half of 2018 with a total revenue of $107 million, a 23% increase compared to last year.